Don't miss happy tonno-days at CARiD! - Ford F150 Forums - Ford F-Series Truck Community. Don't miss your chance to buy Premium Tonneau Covers and save up to $30,00 OFF. Moreover, make your purchase right now and get 4 FREE gifts! Holidays become closer with incredible sale from Tonno Pro! The offer is valid through December 22, 2014! Check out textured roll-up LoRoll tonneau cover by TonnoPro here. 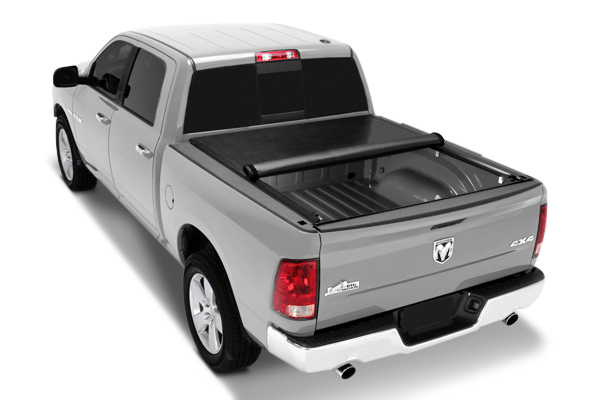 What do you think about this tonneau cover? What is your vision for a perfect tonneau cover for your truck? It have to be long-lasting, reliable and lightweight. Now you can forget about all the problems. We've found a perfect solution for you. 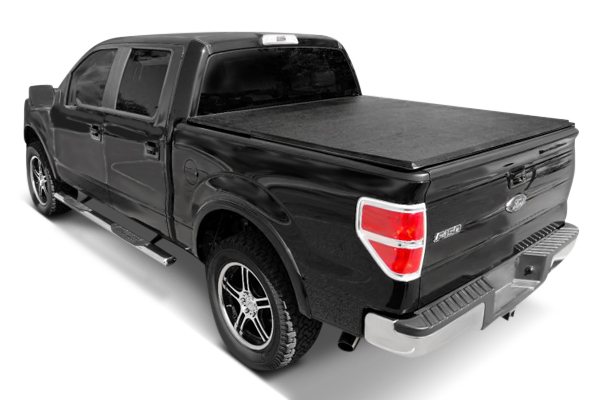 TonnoPro is a maker of the highest quality tonneau covers on the market at the most affordable prices. These covers really stand out from the other tonneau covers advertised on the market. 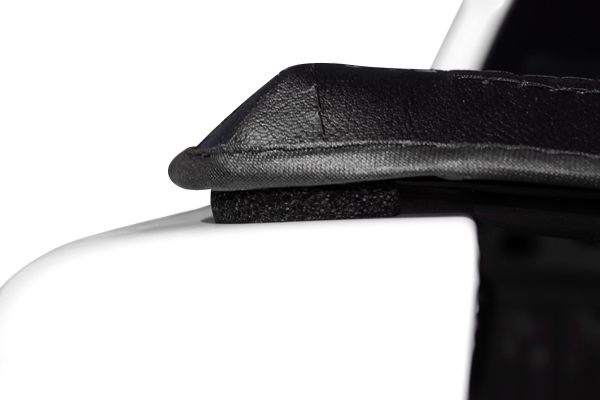 They come equipped with rubber sealing able to withstand heat, salt, snow and UV exposure, offering ultimate seal and keeping the bed of your truck safe and clean. Find TonnoFold Tonneau Cover made by TonnoPro here. 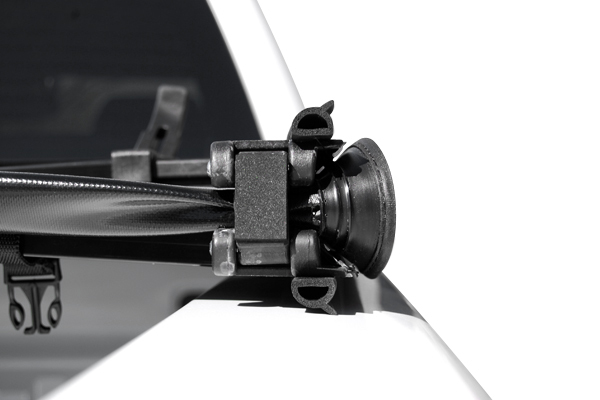 You can find more information about the manufacturer here. 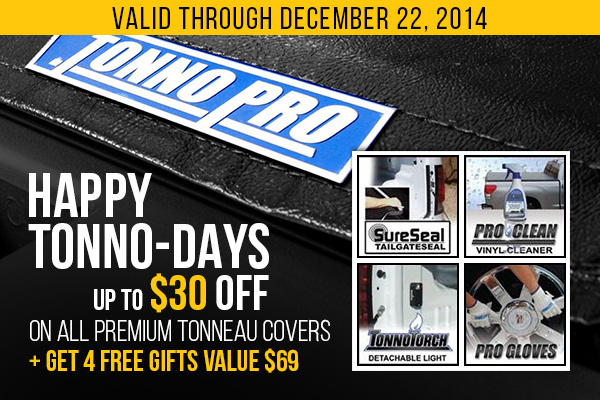 Today we are here for you with the great Labor Day Promo from TonnoPro! 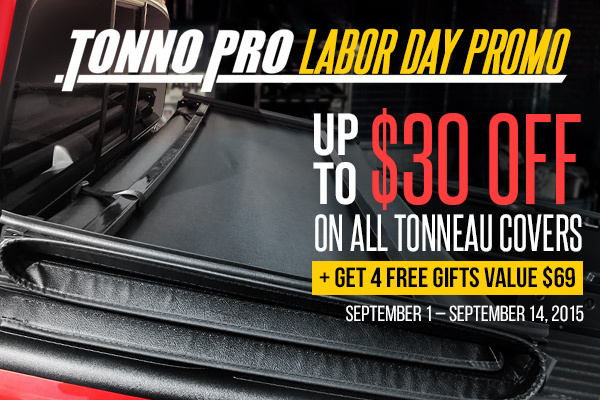 From September 1 through September 14, 2015, don't miss your chance to buy Tonneau Cover made by TonnoPro and save up to $30.00 OFF. a TonnoTorch detachable super bright LED light and a pair of ProGloves! Do not hesitate and make your purchase right now, get covered with TonnoPro. Blizzard of Savings from Tonno Pro! Don't miss your chance to buy Premium Tonneau Covers and save $10. Do not hesitate and make your purchase right now and get 4 FREE gifts (a $69.00 value) with the purchase. Hurry up! This offer valid through January 5, 2016. Prices are already reduced. 26 Days and I am OUT OF HERE!!! Quick Reply: Don't miss happy tonno-days at CARiD!